Achieve the natural look that you want. High quality durable finish, hard wearing and really easy to care for. 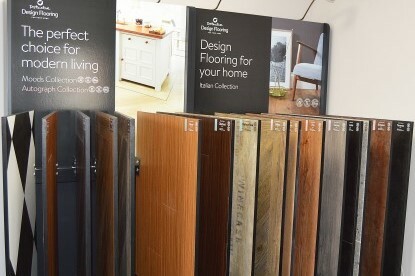 Wood is the most eco-friendly, beautiful and versatile flooring there is. 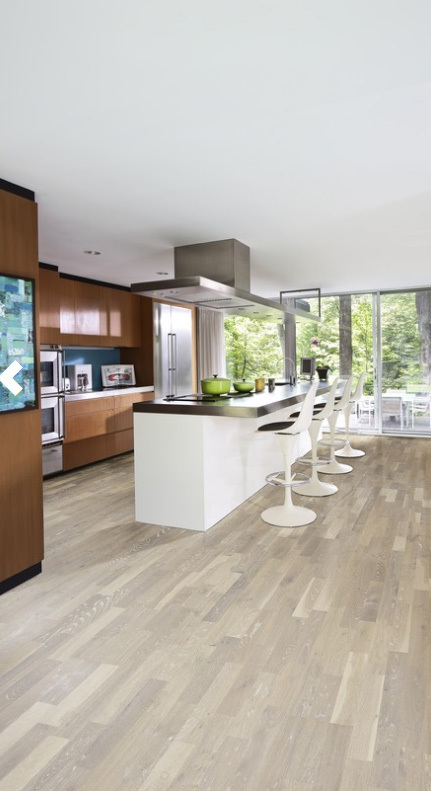 Subtle textures and grains combine to provide the ideal floor for modern living. You never get a chance to make a first impression. We want to make sure that the entrance to your home feels warm and welcoming. With one of our cutting edge wooden floors you will not only achieve the natural look that you want –you will also benefit from a high quality durable finish, hard wearing and really easy to care for. Hand crafted, sleek and stylish, engineered wood will see you make a defining statement of the type of house and home you want and enjoy. 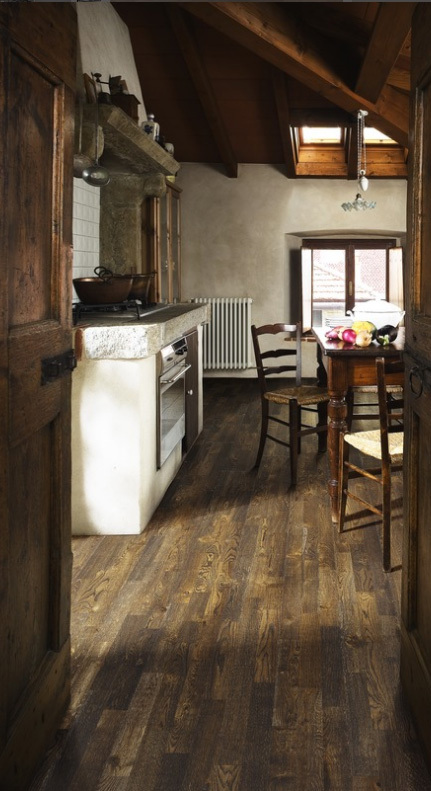 Whatever the size of room or interior space, our wood floors come in many wood species, sizes patterns and finishes. We supply Kahrs products, all of these are based on their patented engineered flooring multi-layer style with crossed fibres that offer extra stability and more durability. 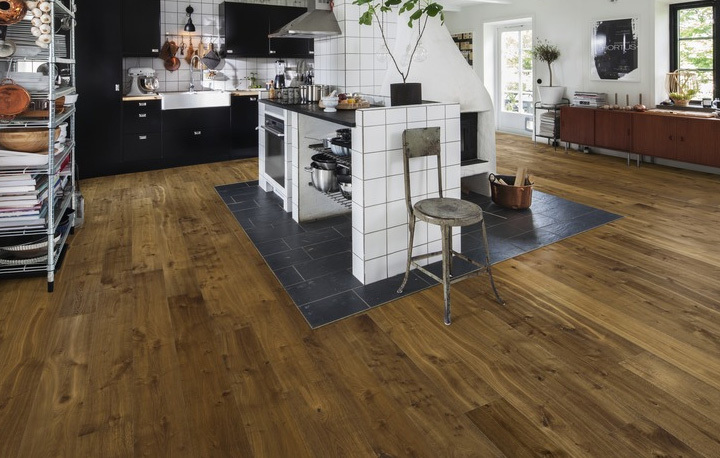 The floors are protected from humidity and varying temperatures ensuring a longer life for your engineered wood flooring.